Is your windshield cracked? Are you starting to see a tiny crack spreading across your entire windshield? Let’s discuss a few reasons you need, Windshield replacement. Your windshield is a physical protection, as well as serving as a means for maintaining temperature control within your vehicle. A well-maintained windshield makes sure that you are a safe as you drive down the road. While the glass windshield is ideal for allowing you to see the world around you, it can be easy to crack. How can each of these impact your line of sight? As you drive down the road, the vehicles in front are kicking up dirt, gravel and stones. It would be nice if all automobiles had those large semi-truck flaps to protect against flying stones, but most don’t. Therefore, you might have a tiny stone hit your windshield. Stone dings standing still would be no big deal; but, you might be traveling at 30 miles per hour or faster. Plus, the stone picks up momentum from the vehicle in front of you. Together these two forces can cause a tiny windshield crack. During a car accident, the entire vehicle body might be heavily convulsed. Your windshield tries to maintain its shape, but if the rest of your car chassis is damaged, your windshield might also be cracked. The worst accidents can leave you with a shattered windshield. A shattered windshield must be replaced for the sake of safety. If there is just a little windshield ding in the corner, then it might not be a big problem. When the windshield ding is right in your line of sight, it can cause severe problems. You might not see people, vehicles or obstacles outside. Another problem is sunlight reflection. The sun might hit the windshield cracked at an odd angle and this could momentarily blind you. You might mistake something outside for something different than what it really is. Windshields are constructed altogether. Therefore, do-it-yourself windshield repair jobs don’t work very well. You really need to contact a professional windshield replacement company, like us. We can handle any type of windshield damaged. 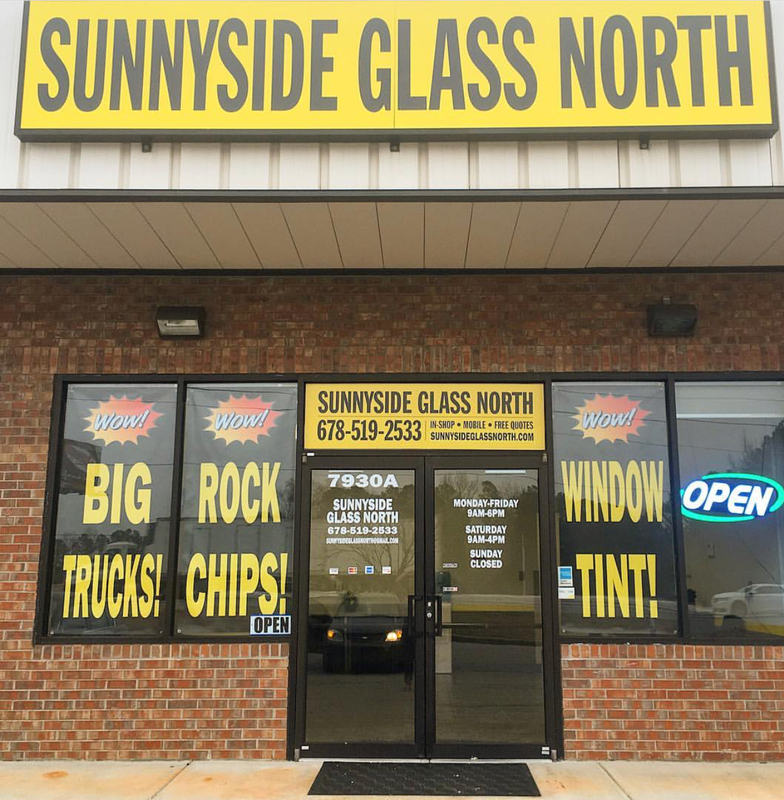 Contact us today for professional windshield replacement. Your windshield is very important for the safety of you and your family.